Our plugins are created to display items in a table view. You can manage your table in various, flexible formats such as adjusting the header of the table, increasing and decreasing the number of columns, displaying each item’s data, adjusting the color, font, and size. 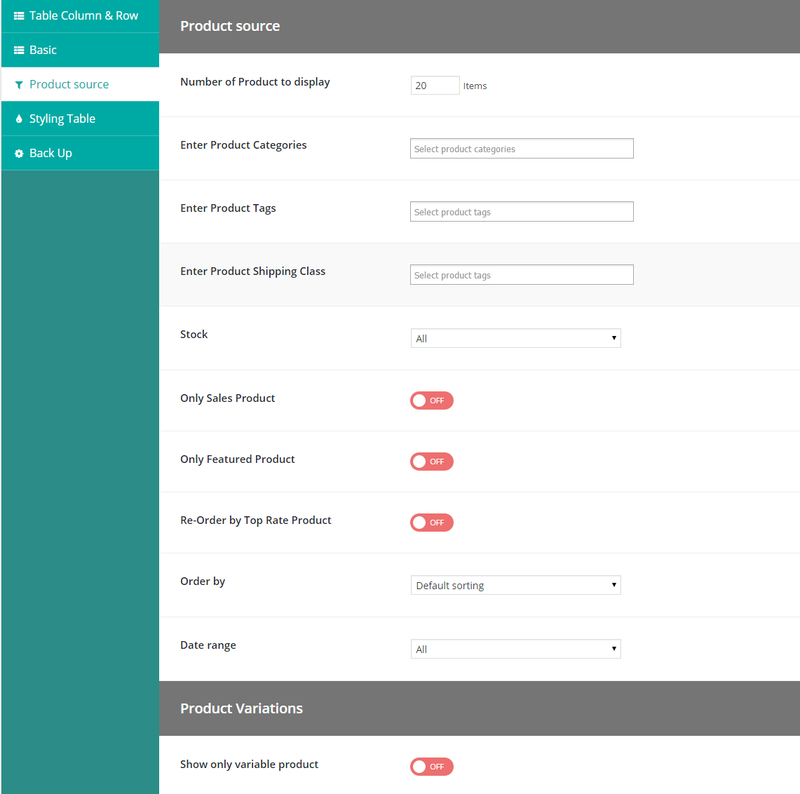 You can also display the item’s basic fields such as Price, Shipping, Dimension, Stock, Customs Field, Short Code, and others. You can choose to display more than 20 fields in your table.